Andrew Lowe: Author of SAVAGES and THE GHOST. 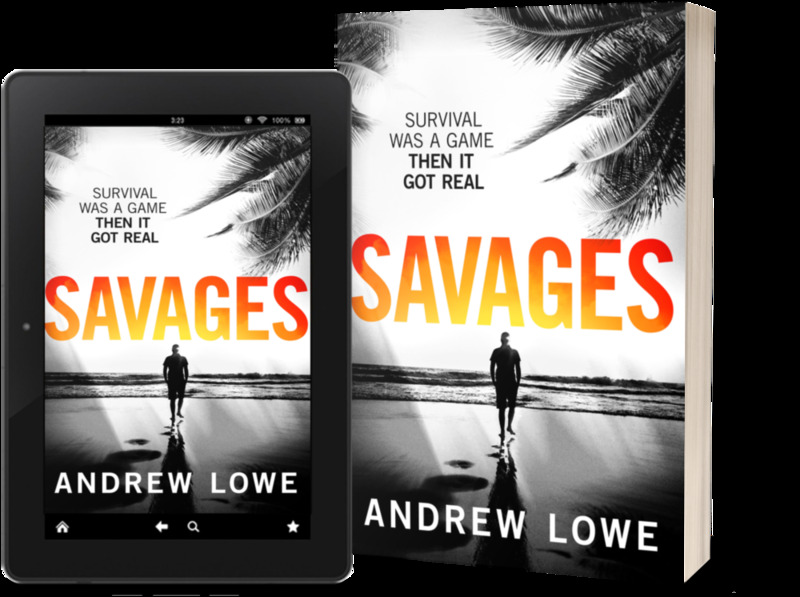 Sign up to Andrew’s email newsletter and get a FREE copy of SAVAGES. Thank you! Please check your inbox - and Junk inbox - for the confirmation email. "Prose that gets under your flesh and into your bones."